Good morning! 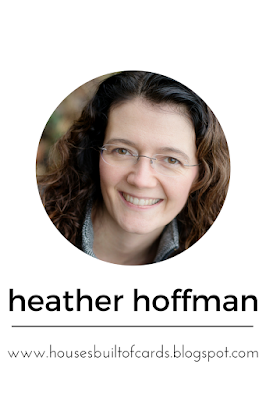 Welcome to day 5 of sneak peeks for the Winter Release at My Craft Spot! 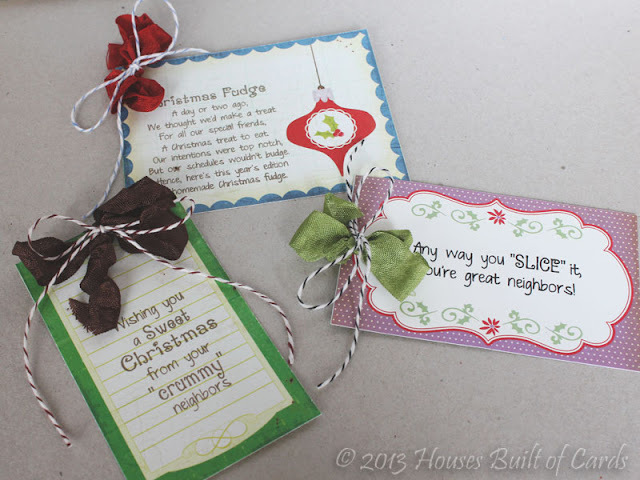 Today we are sharing projects made with Christmas Friends & Neighbors Stamp set. 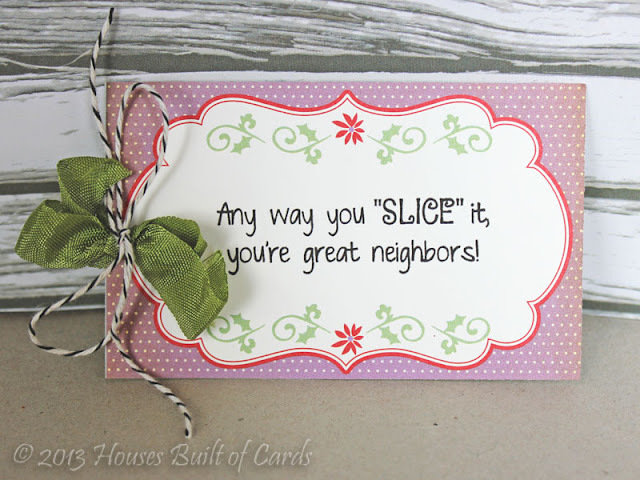 This set is full of all kinds of fun and cute sayings to attach to your homemade (or not so much homemade!) treats to give to friends, neighbors, and teachers! I decided to make something super simple. Everybody knows how crazy it gets around the holidays (something that some of these sentiments capture perfectly!) 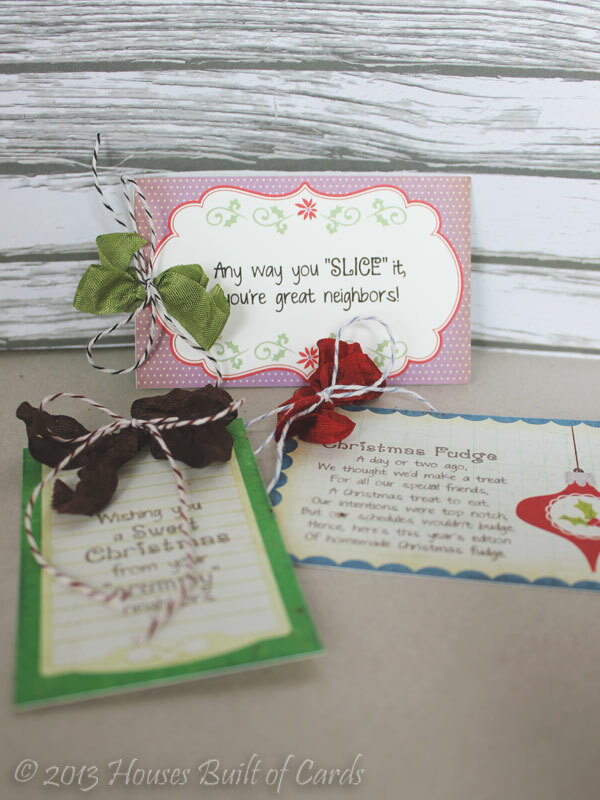 - so I found some pre-printed tags and journaling cards I had in my stash, stamped my sentiments on them, punched a hole, then tied on some pretty ribbon and twine to finish them off! This right here is my FAVORITE sentiment of the bunch! I'm thinking of attaching this to a jar of fudge topping for ice cream, a bag of chocolate chips, one of those giant Hershey kisses, you get the idea! 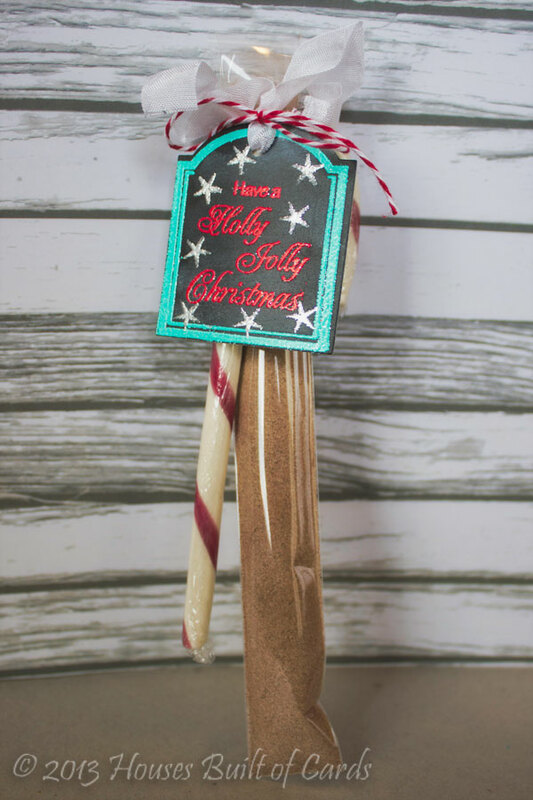 This would go perfectly with some homemade bread, banana bread, slice and bake cookies, fancy cheese and crackers - so many fun possibilities! 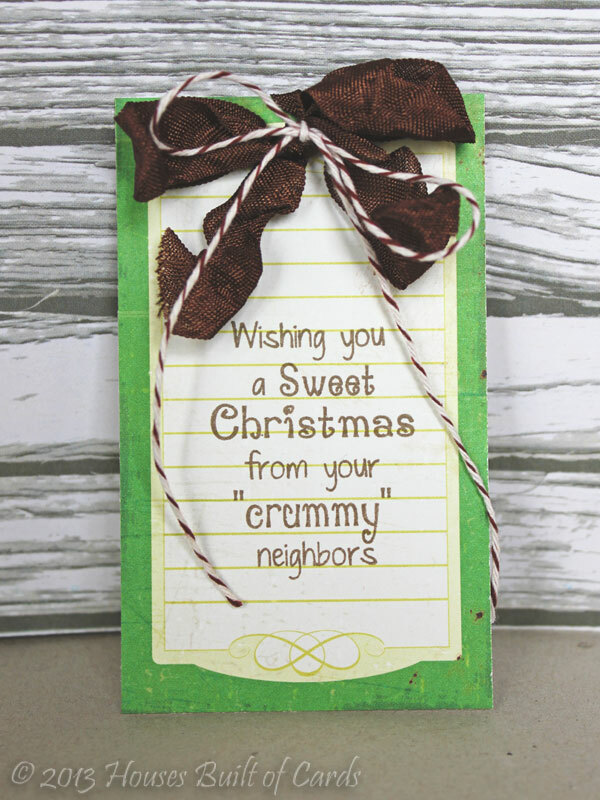 I used Cranberry, Milk Chocolate, and Toadally Green crinkle ribbon (you can find it all HERE at My Craft Spot) and Traditional Twine in Chocolate, Black Licorice, and Baby Blue (available HERE at My Craft Spot). Thanks so much for stopping by! 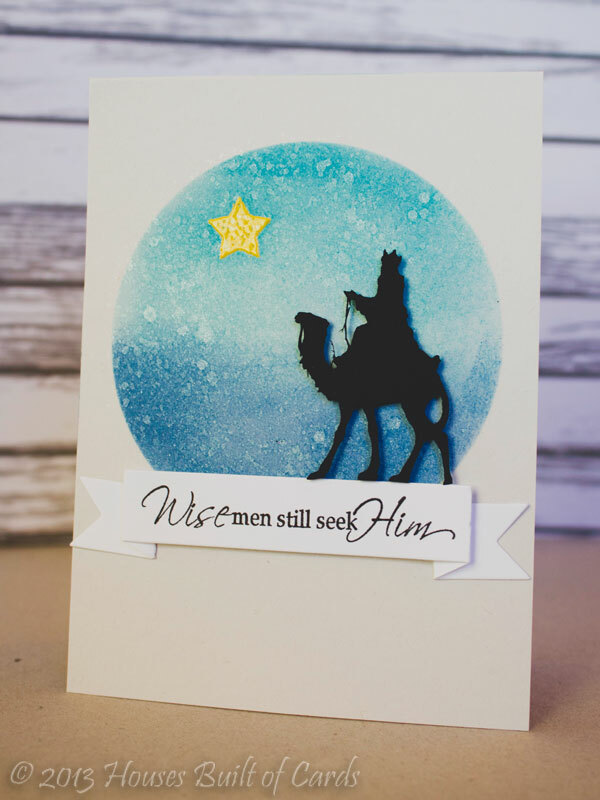 Make sure and head over to My Craft Spot next to see what the rest of the design team put together, and enter today's giveaway - and come back tomorrow for the full release and hop with a giveaway at each stop, including this one!!! 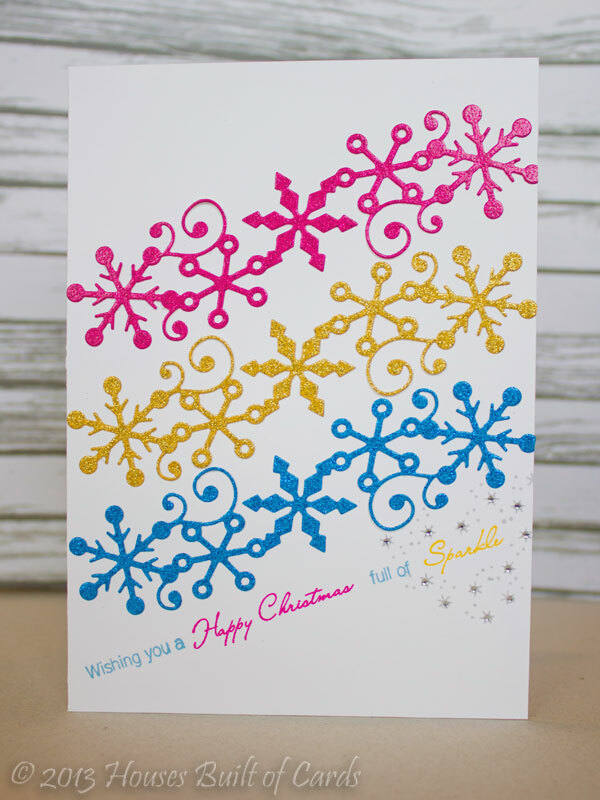 I wanted to play with those fun snowflake borders, and it occurred to me that they would look marvelous in glitter paper! 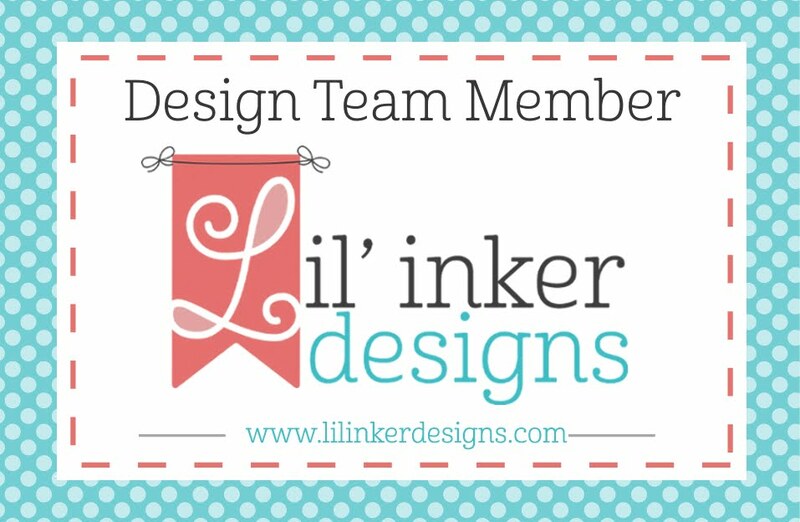 I had to make my card 5x7 for them to fit well - so this is not your standard A2 card size. 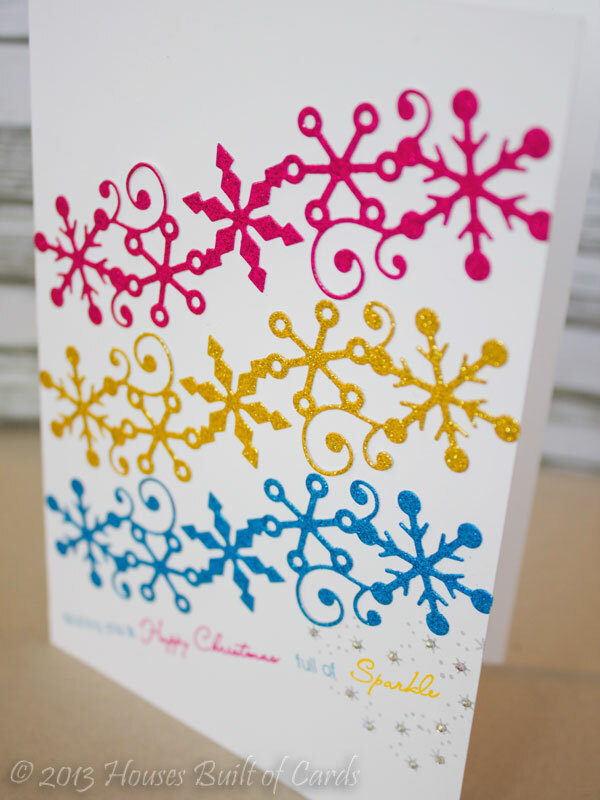 I used DCWV Glitter paper to die cut the snowflakes. As always - I loved how clean and crisp the die cut image was! 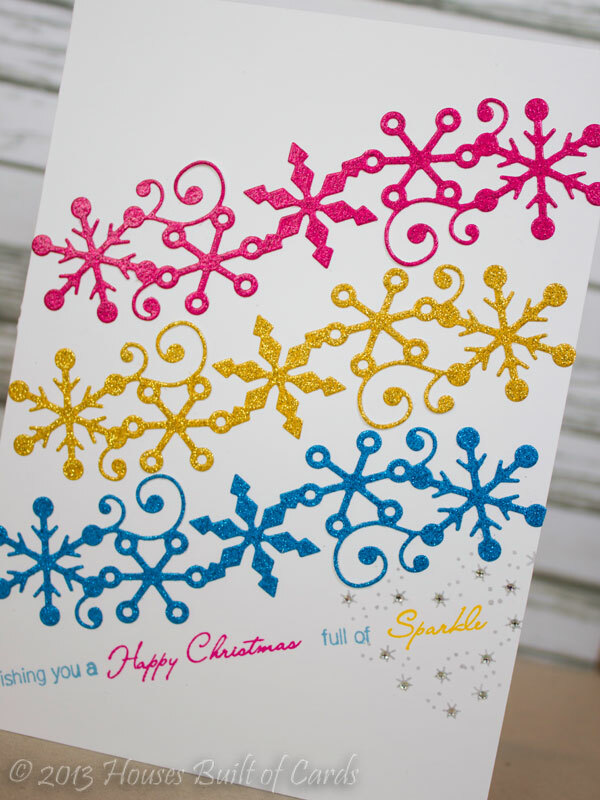 I attached them to my cardbase, then split the sentimnet from Joy Filled Christmas so I could stamp it all in a line in coordinating ink colors. 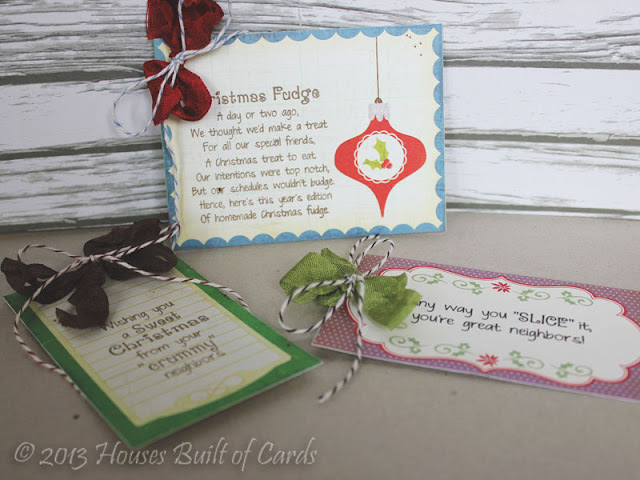 Added the little "sparkles" from the Jar Full of Christmas stamp set we shared peeks of earlier this week, and a few tiny bits of bling to add some extra shine. Thanks so much for stopping by! 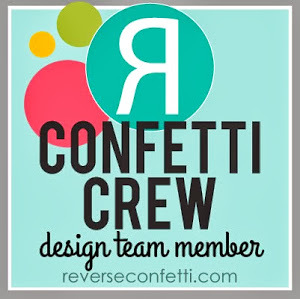 Make sure and head over to My Craft Spot next to see what the rest of the design team put together, and enter today's giveaway! Good morning! 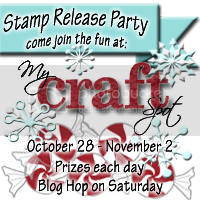 Welcome to day 3 of sneak peeks for the Winter Release at My Craft Spot! Today we are sharing projects made with the newly releasing stamp set called Ornate Labels Christmas, which coordinates with Ornate Labels Metal Dies. 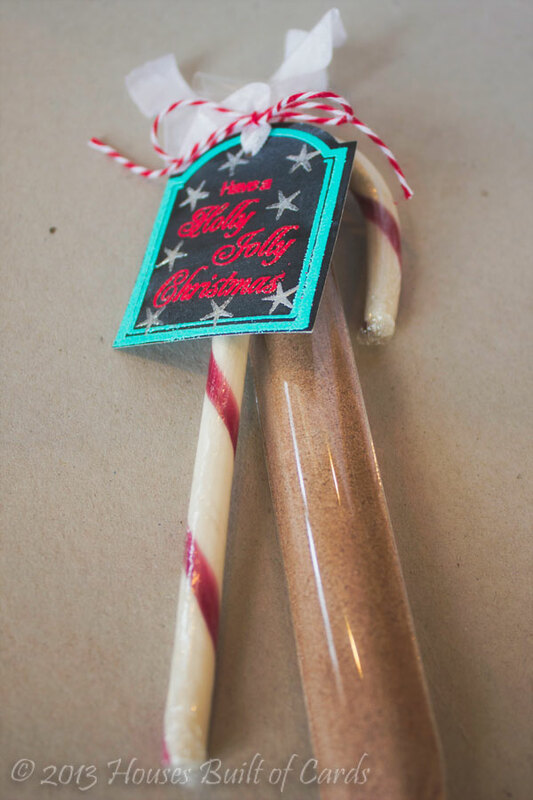 I decided to make a fun Christmas Hot Cocoa Treat gift! 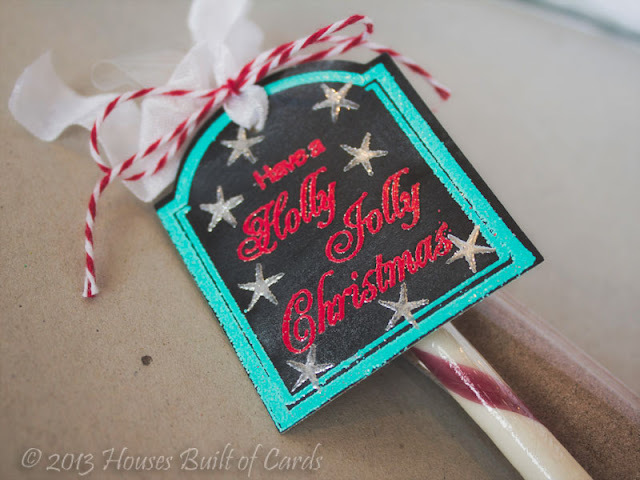 I cut my Ornate Label with Chalkboard paper, then stamped and heat embossed my frame, sentiment, and those fun stars with Zing embossing powder. I also smudged a bit of white pigment ink on them to weather them a bit. Next, I punched a hole at the top and threaded through some Snow White Crinkle Ribbon, and then tied a bow with Maraschino Twinery Baker's Twine. Added a candy cane, and tied it all around a thin plastic bag that I received from my wonderful DT friend Ally! It is filled with Trader Joes Peppermint Hot Cocoa - which by the way, is to die for! I'm not sure if it is out yet this year, but it seems to come around seasonally, and I always buy a few spares to save and use throughout the year. Not sure how this one survived so long, but I'm glad I still had it for this! 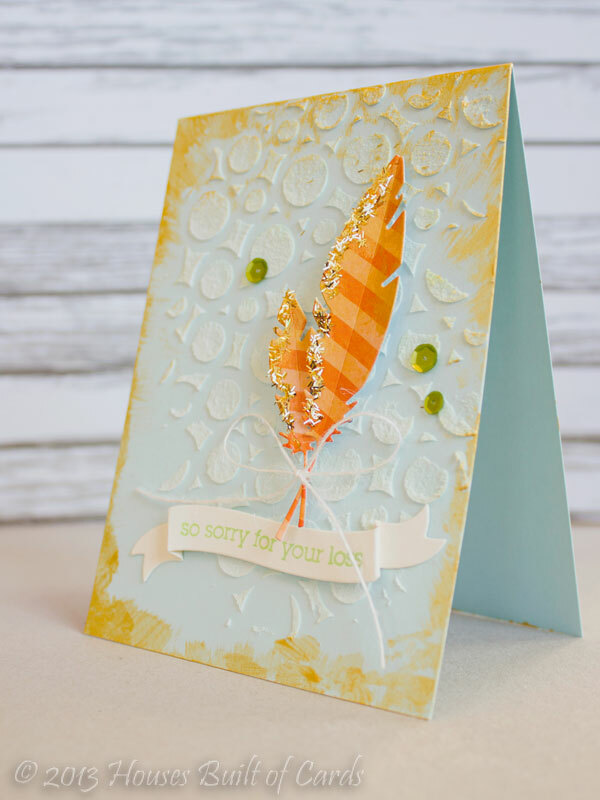 I'm also playing along with the current Inspired By Challenge - I actually planned on using this inspiration to make a fall card...but this kind of happened instead! I used Avery Elle Sea Glass cardstock for my card base, and created the texture with a Mister Huey's mask and some embossing paste. I also smeared some gold paint around the edges and let it all dry. Next, I used a couple of Simon Says Stamp dies to cut the banner from white cardstock, and the feathers from American Crafts pattern paper. 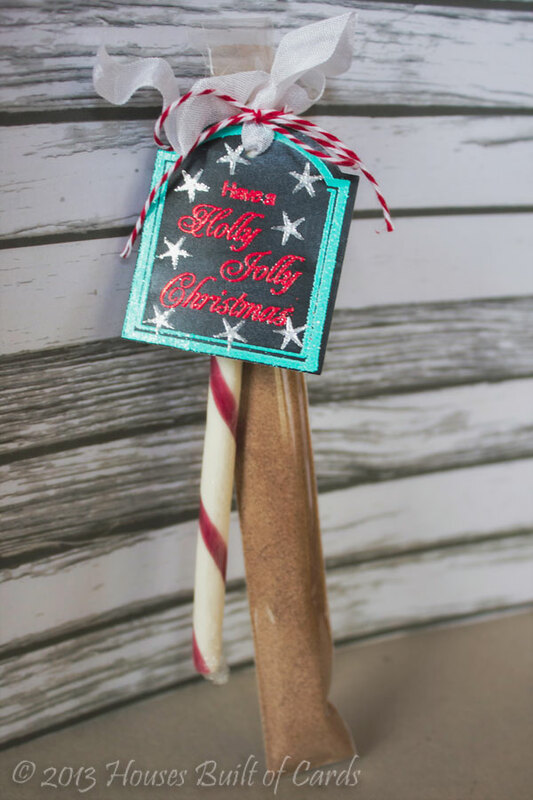 Stamped an Avocado Arts sentiment on the banner with MFT ink, smeared some Glossy Accents and some gold tinsel glitter on the side of the feathers, added a bit of jute twine to tie a bow, and attached all that with foam adhesive. Finished off with a couple of sequins. I cut the feathers using some October Afternoon Woodland Park 8x8 pattern paper, and covered them with Glossy Accents. Then I waited patiently (well...sort of!) for them to dry before adhering them with foam adhesive to my pattern paper cardbase - some fun pattern paper from Glitz Designs Hello Friend 6x6 paper pad. 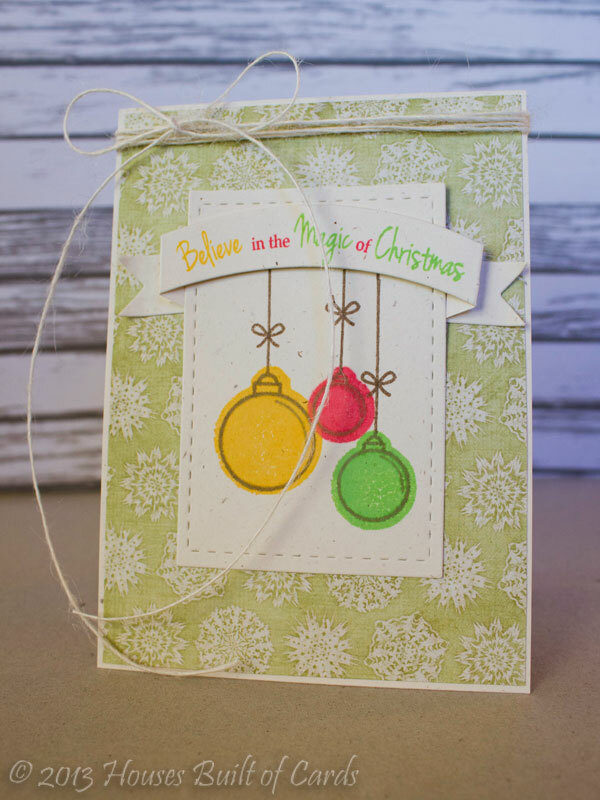 To get this effect with the ornaments, I placed the stamps BACKWARDS on my clear block, inked with some Hero Arts inks, then stamped on my paper. I then reversed the stamps and placed them the CORRECT way on my clear block, and stamped the image over the top. 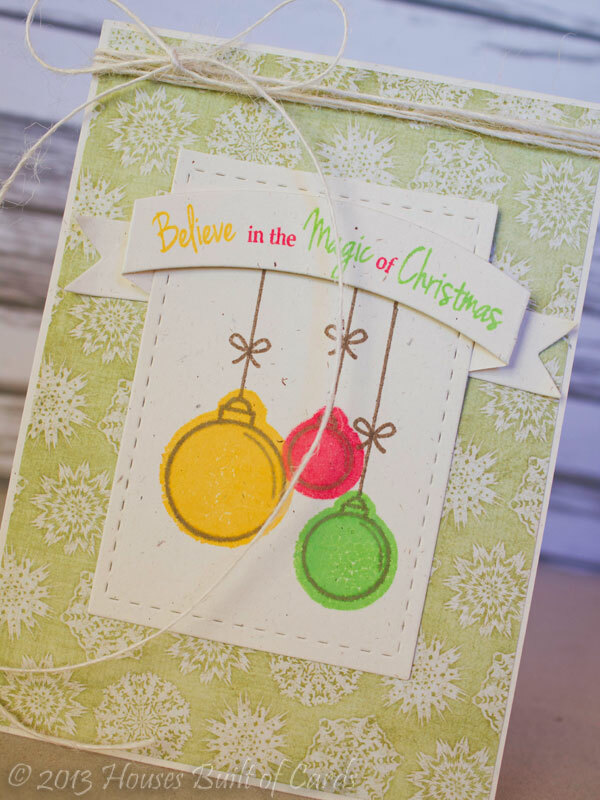 It pretty much blends in and is impossible to see, but I also stamped a fun pattern that is included with the set on the ornaments...I just forgot that shadow inks are made to melt and blend in together - so it basically disappeared! Oops! I finished off by using one of the new Curved Banner Dies and coordinating Christmas Banner Sentiment Stamp Set that we shared sneak peeks of yesterday. I used washi tape to mask my sentiment so I could ink it matching colors with my ornaments. Finished off with some fun pattern paper and some Natural Jute Twine from My Craft Spot. This was one of those ideas that pops into your head when you are falling asleep at night, and then has to be made as quickly as possible in the morning! I started off by stamping and heat embossing the star from Chunky Alphabet stamp set in yello, then I cut a circle mask out of some plain white paper with a Spellbinders die, laid it over some Avery Elle gray cardstock, and then inked inside the circle with 2 different colors of distress ink, blending in the middle. I added a spray of Smooch Spritz, then pulled the mask off and let it dry. Next, I cut, stamped, and folded the banner, and attached it on the bottom. 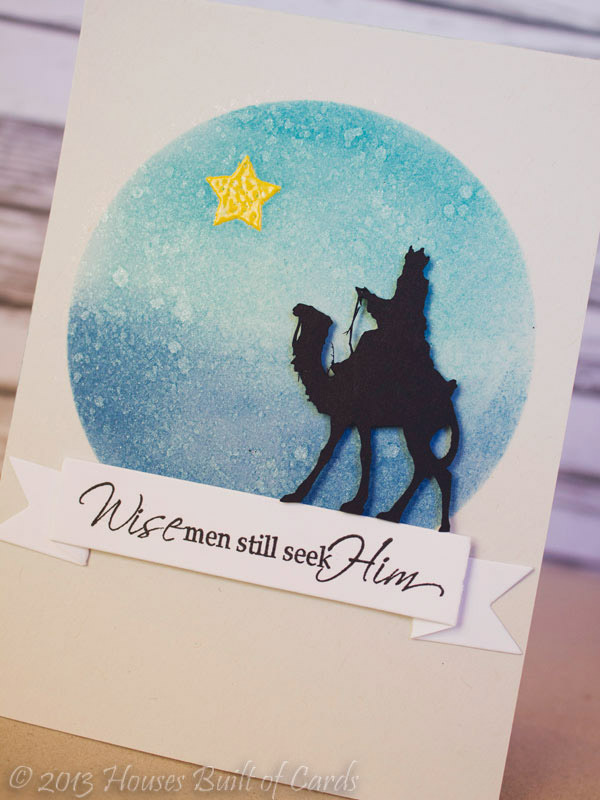 I cut the little wiseman using my Silhouette Cameo. I wanted to fit 3 of them on, but couldn't get them to cut as small as I wanted, so I just settled for the one. 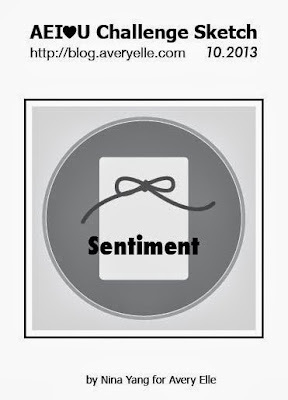 My Craft Spot Pre-sneak peeks! Almost time for the sneak peeks to begin! Here a few tiny glimpses for you of the projects the design team at My Craft Spot have been cooking up - so excited to start sharing with you tomorrow! See you back here tomorrow!!! Good morning! Just wanted to pop in really quickly to join in with Unity Friends with Flair today! This is a card I made a bit ago for a publication call. Obviously it wasn't picked up, since I'm showing it to you today! 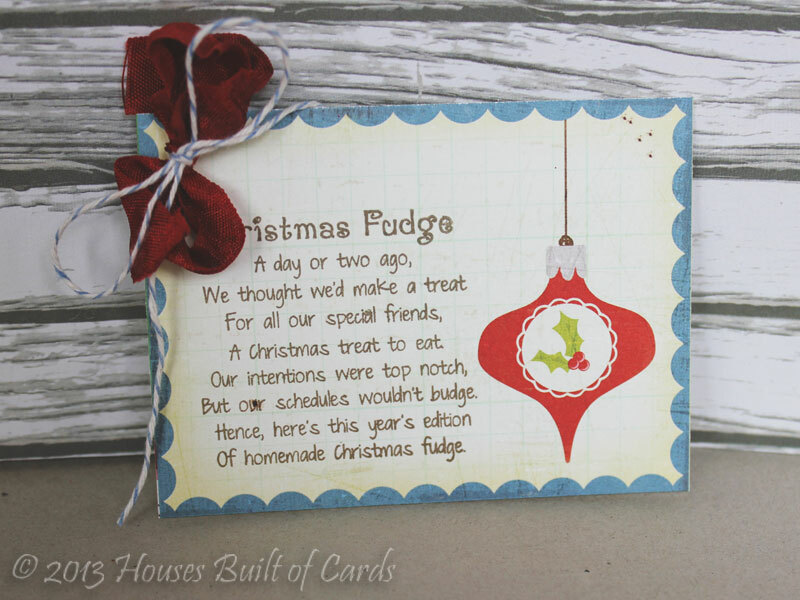 I used the June 2013 SMAK kit from Unity Stamps for the stars and the sentiment. I played with my Heidi Swapp Color Shine again, dripping some on my non-stick mat, then inking my stamps in in. 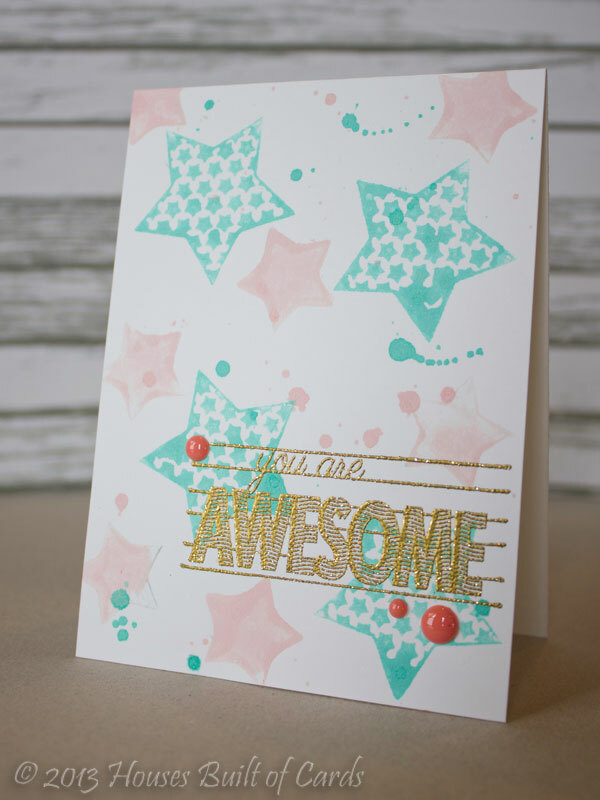 I also added some random splatters on my card base with the Color Shine. 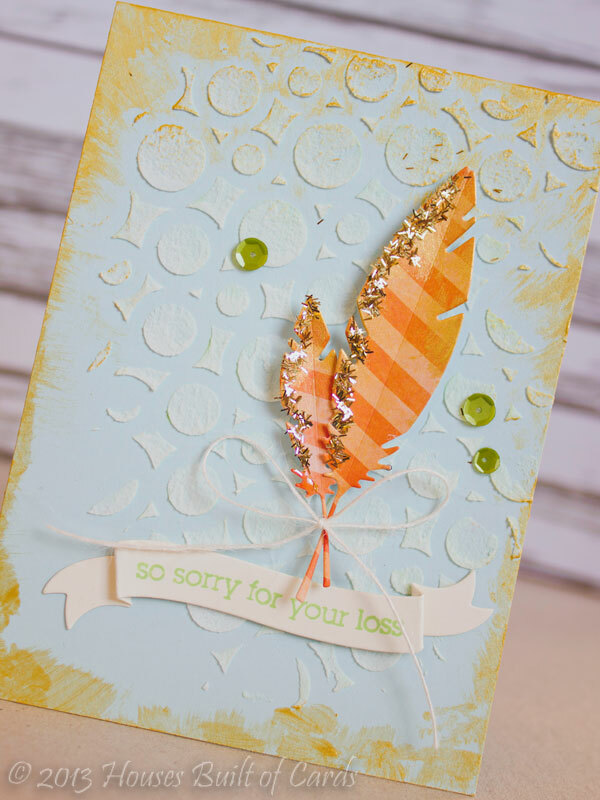 Once that dried, I stamped and heat embossed the sentiment with glitter gold Zing embossing powder, then added the enamel dots to finish off. Super easy! Thanks for stopping by today - have a wonderful weekend! Hello! Ah...but it feels good to be crafting so much lately! I think that is one of the things I love about fall - the crisp days (or occasional snow when you live at 7,200 feet elevation) - makes me want to make soup, homemade doughnuts, and craft! Does it get any better? So, yesterday when I saw the new Moxie Fab Tuesday Trigger, this card popped into my head and had to be made - I hope that happens to you sometimes too? 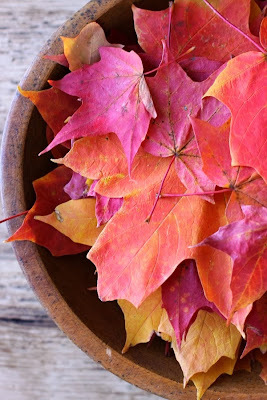 This is the Trigger Photo - captures fall perfectly, don't you think? 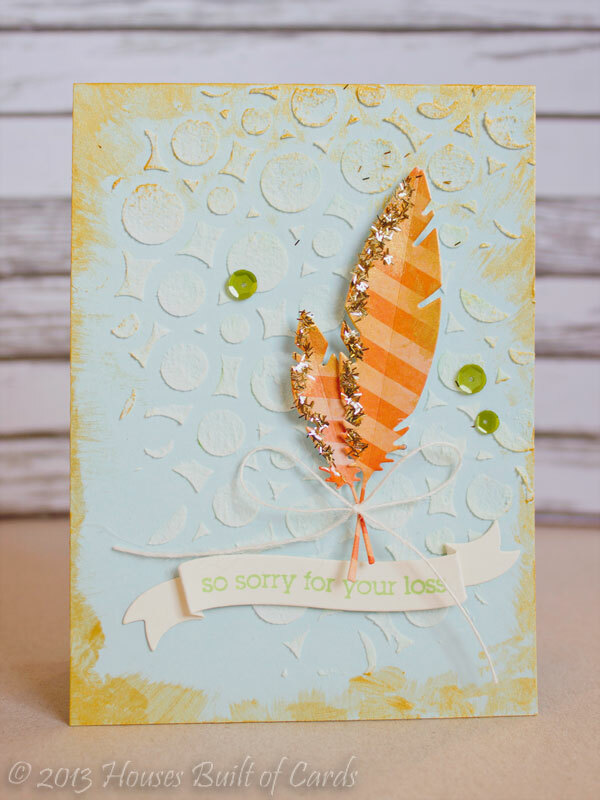 I started off by cutting the leaf with my Silhouette Cameo using white cardstock. I then inked it with 4 different colors of Tim Holtz distress ink, blending well, and saturating the leaf super well. Next, I spritzed it with a bit of Smooch Spritz to add a little sparkle, and a bit of a mottled effect. LOVE this effect! I just tried it the other day for the first time on a card for the new release next week at My Craft Spot - can't wait to show you that card! Stamped my sentiment from Avery Elle's Handwritten Notes stamp set with Staz-on ink on a vellum banner, used some Avery Elle Maple Woodgrain Cardstock (LOVE this too!) 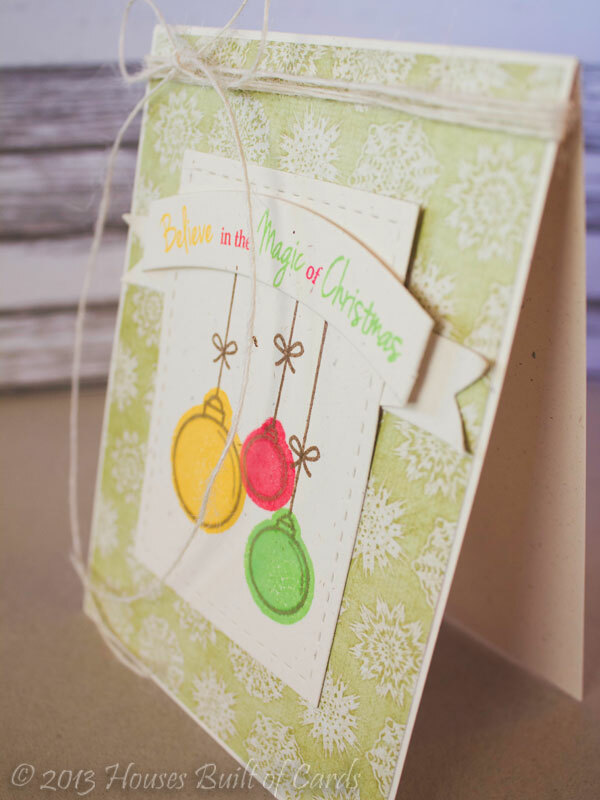 for my cardbase, and added just a touch of black jute twine to finish it off. Oh - one other tip - I attached my vellum banner by adding just a *dot* of glue with my Zig 2 Way glue pen to the edges where it touches the leaf. Vellum can be SOOO hard to attach - and I found that this worked perfectly on here, because you don't see the glue, since it is the only spot touching the leaf, and floating free across the rest of the card. Thanks for stopping by today! Hope you are having a great fall afternoon!!! Release Party Coming at My Craft Spot! 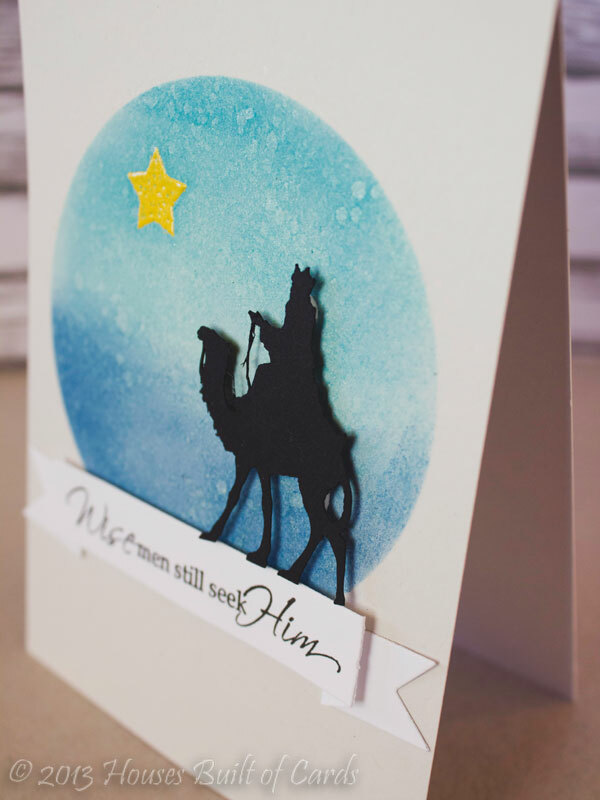 Merry and Bright - FWF and More! 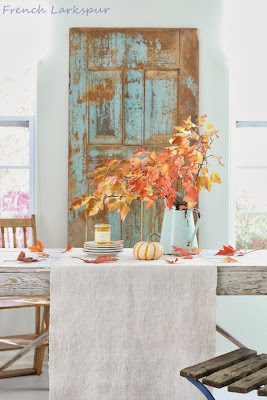 Ribbon Carousel Design Team - Fall Inspiration!